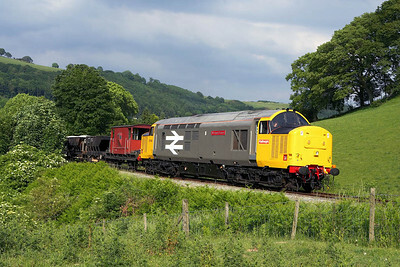 37901 works a short PW train at Glyndyfrdwy on 17/06/2006. 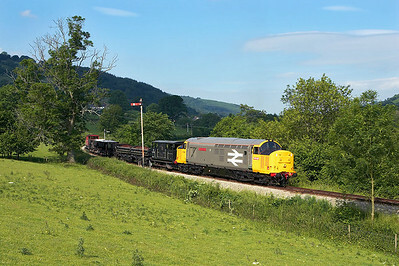 37901 stands at Carrog with a short PW train on 17/06/2006. 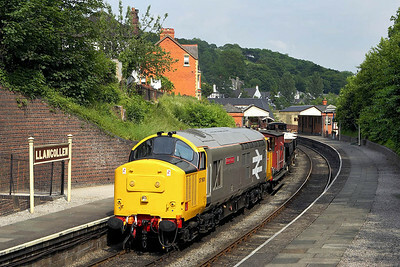 37901 stands at Llangollen Goods Jnct with a short PW train on 17/06/2006. 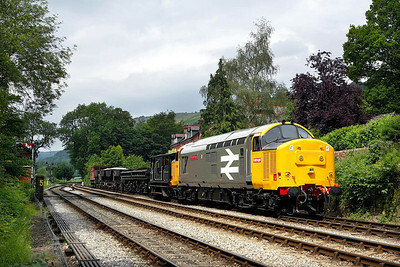 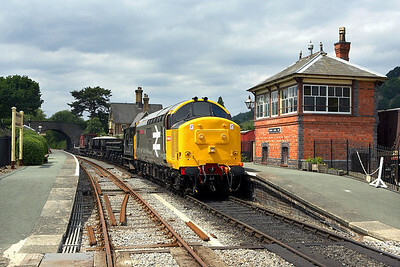 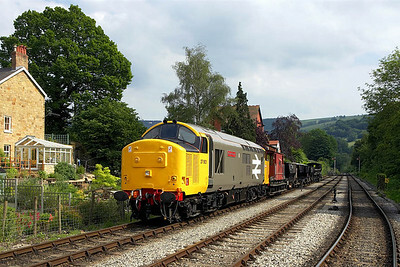 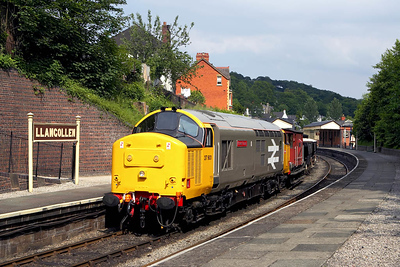 37901 stands at Llangollen with a short PW train on 17/06/2006. 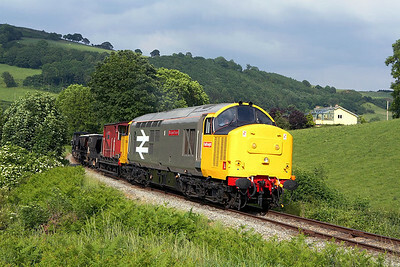 37901 passes Garthydwr with a short PW train on 17/06/2006. 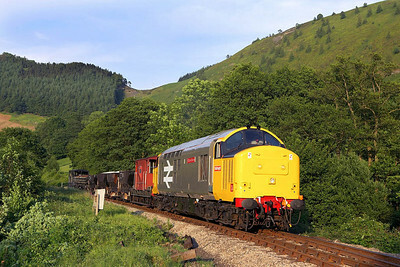 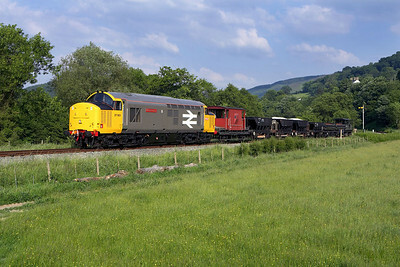 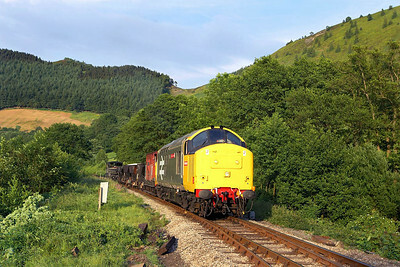 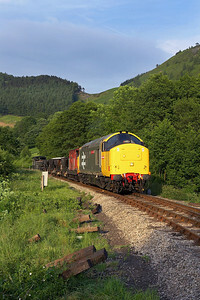 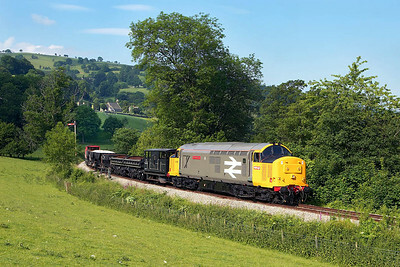 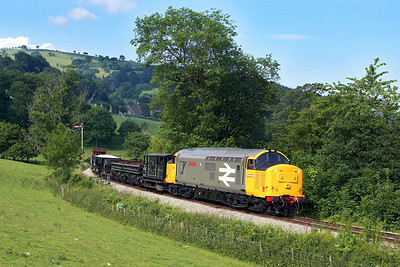 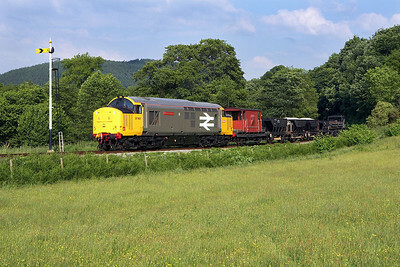 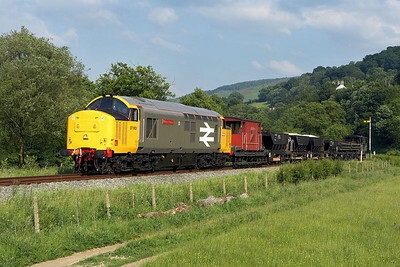 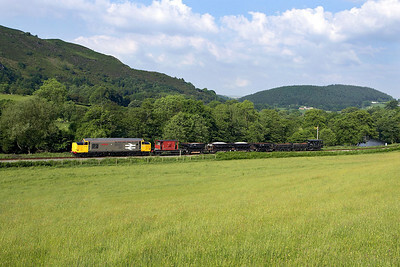 37901 passes Glyndyfrdwy distant signal whilst working a short PW train on 17/06/2006. 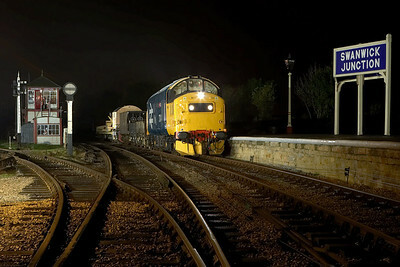 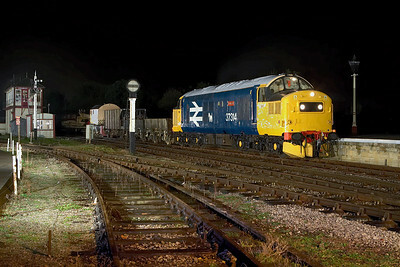 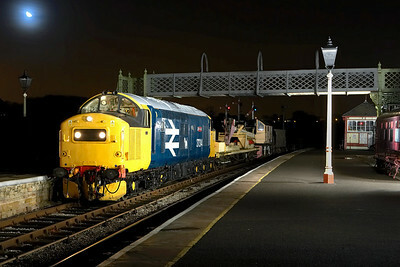 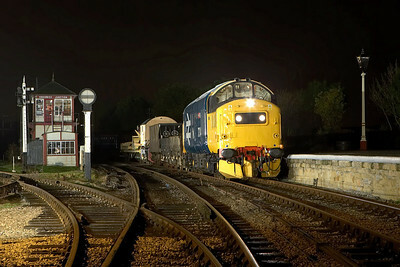 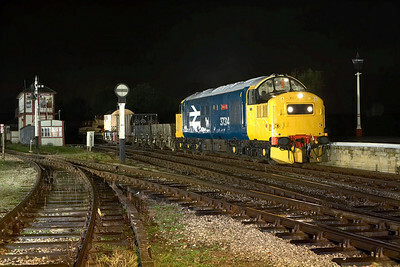 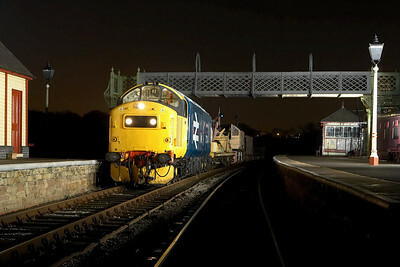 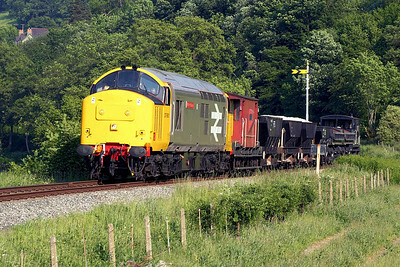 37901 approaches Deeside Halt whilst working a short PW train on 17/06/2006.